The "band truck" has become a major asset to programs across the country and while some are still using plain white box trucks, others are getting theirs beautifully wrapped. 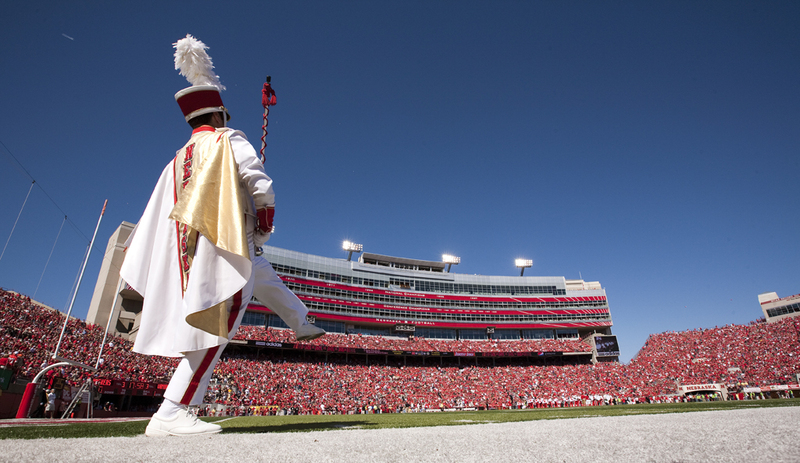 The Cornhusker Marching Band from Nebraska is one of those programs. Their truck has become one of the best looking band trucks in the country and recently they decided to do a redesign. Doug Bush, Assistant Director of Bands at Nebraska, unveiled to us the new truck look this morning.